Maybe you've just had a falling out with one of your friends and you're not sure that whether they've blocked you on Kik. Or you suddenly find someone you've been friends with on Kik never replies anymore and you want to confirm if they have blocked you or there is some problem. You cannot directly see if someone has blocked you on Kik or not, but there are some hints that help you figure out if you are blocked by someone. In this article, we will share with you two ways about how to know if someone blocked you on Kik messenger. These tips also work for the iPhone running iOS 12. Read on to find out. Tip 1. 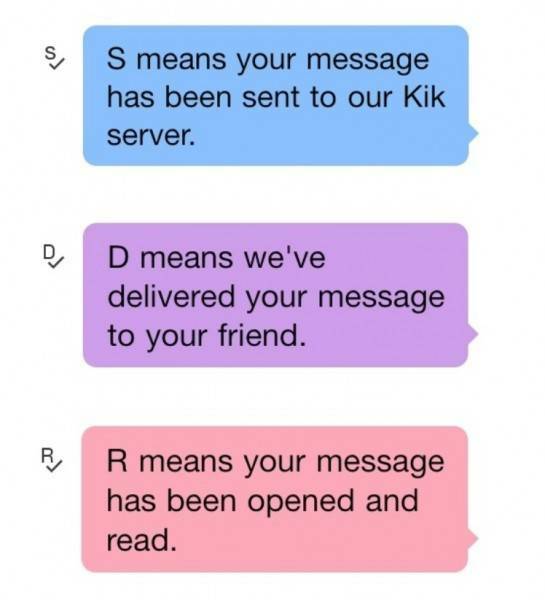 Check if the "D" changes to "R"
Tip 1 Check if the "D" changes to "R"
If someone has blocked you on Kik you will still be able to send them a message. The message once sent will be marked "D" as any message you send. This means that the message has been "Delivered." But because this person has blocked you, they will not get your message so the "D" will never change to an "R."
Therefore, if you send someone a message and the "D" never changes to an "R" you've been blocked. Another simple way to find out if someone has blocked you on Kik messenger is to try to start a group with them. If they haven't blocked you, you will easily set up the group and proceed to chat with them. If they have however blocked you, you will see an error message saying "You cannot start a group with people you’re not chatting with." It is that simple to know who's blocked you on Kik and who you can still chat with. Don't forget to try iMyFone D-Port (iOS 12 supported) if you ever need to export or back up your Kik messages. 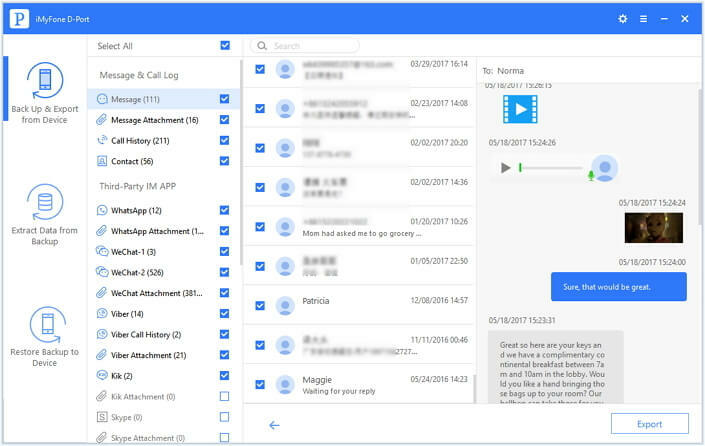 With this iMyFone program, you can easily and quickly export all Kik messages and attachments on your iPhone to PC/Mac, even iOS 12/11.3 is running on the phone. It is also quite handy in extracting any Kik messages in your iTunes or iCloud backup which is unreadable for you before. See what the program can do for you. 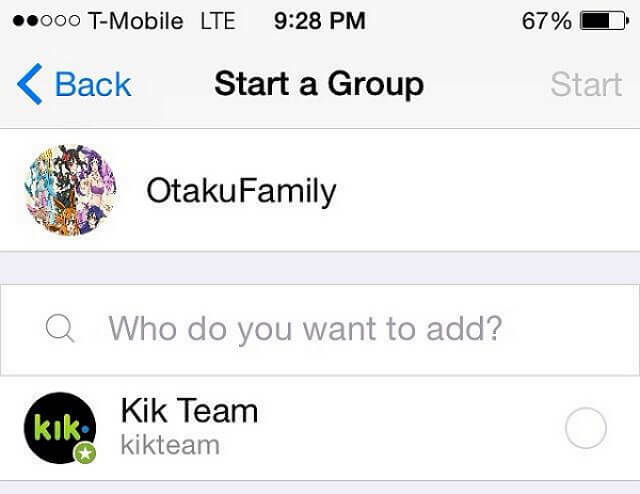 You can export Kik messages, photos and videos directly from your iPhone. You can also extract 20 types of data from iPhone, iTunes and iCloud Backup files. It has a preview function, allowing you to selectively extract Kik messages. It is very easy to use and safe, offering the free trial version to users. Try iMyFone D-Port for all your iPhone data backup and exporting needs.